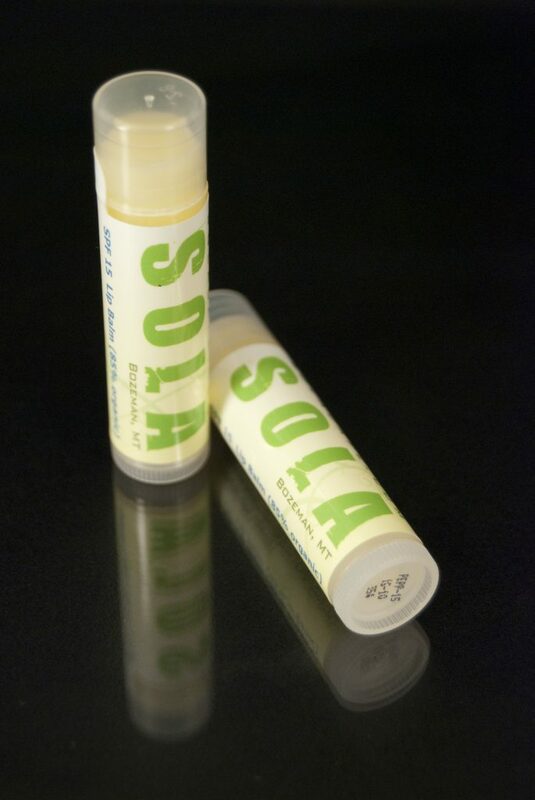 We can put your logo on over 600,000 different products! 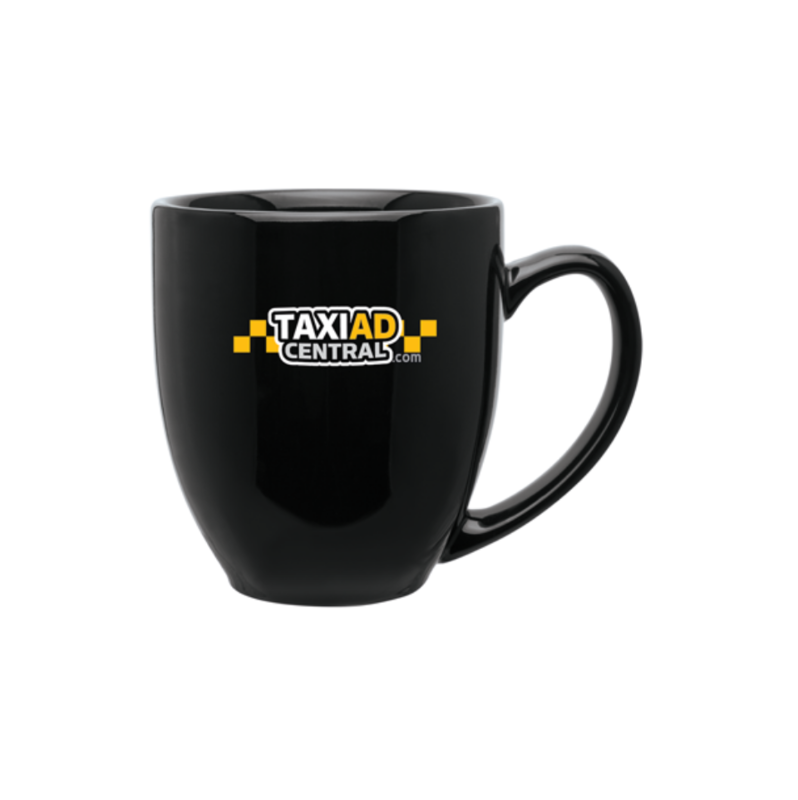 Whether you want golf balls, mugs, tools, pens, gifts or anything else, we can do it for you. View our online catalog here. 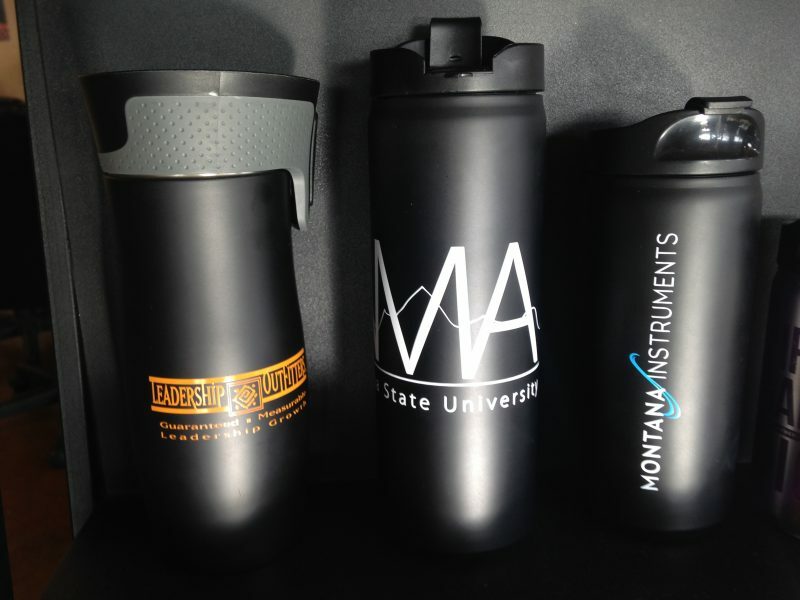 Why are promotional products a worthwhile investment? Here are a few reasons. 71% of an audience consisting primarily of business people reported having received a promotional product in the last 12 months. Of this group, 34% had the item on their person. 76% of respondents could recall the advertiser’s name on the product they had received in the past 12 months. 52% of participants reported their impression was more favorable after receiving the item. More than 8 out of 10 (84%) respondents remembered the advertisers of the promotional products they’ve received. 42% of respondents had a MORE favorable impression of an advertiser after receiving the item. And nearly a quarter (24%) said they are MORE likely to do business with the advertiser on the items they receive. 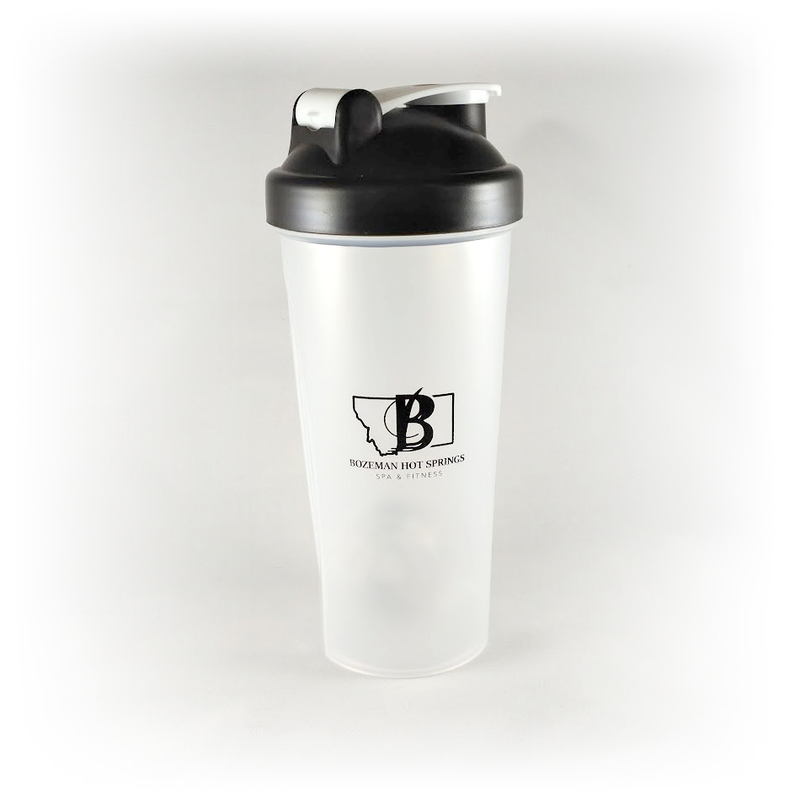 Most respondents (62%) have done business with the advertiser on a promotional product after receiving the item. Writing instruments are the most-recalled advertising specialty items (54% of respondents recall owning them), followed by shirts, caps and bags. The majority (81%) of promotional products were kept because they were considered useful. More than three-quarters of respondents have had their items for more than 6 months. Among wearables, bags were reported to be used most frequently with respondents indicating that they used their bags an average of 9 times per month. 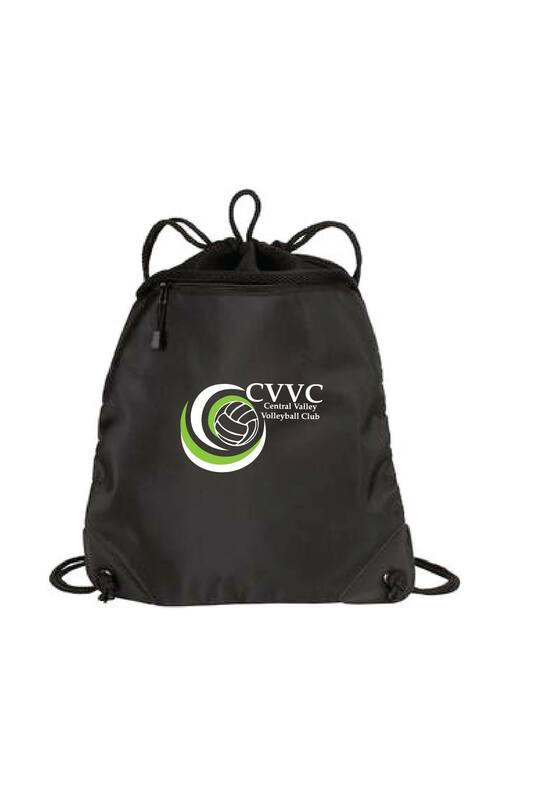 They also deliver the most impressions: Each bag averages 1,038 impressions per month. * Research provided by the Advertising Specialty Institute, Copyright ©, All Rights Reserved.